Goa, India (February 1, 2019) – UIB Holdings Pte. 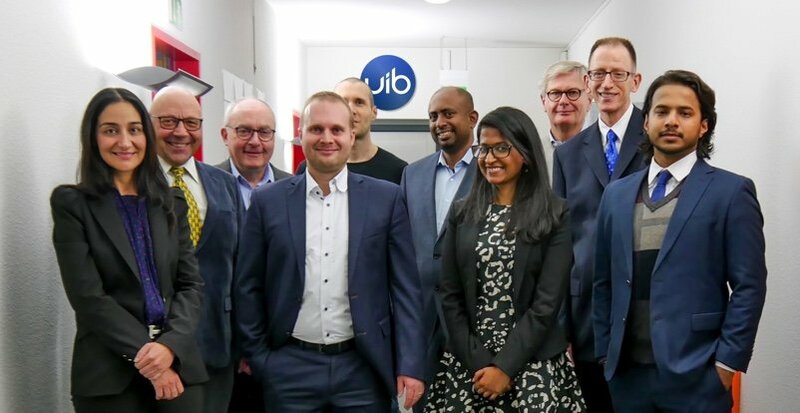 Ltd. (UIB) today announced that it has won the ninth annual Aegis Graham Bell Award (AGBA) in the “Innovation in IoT” category for its UnificationEngine conversational IoT platform. Gartner Cool Vendor-designated cloud computing company UIB was recognized today at a ceremony hosted by the Government of Goa at the Entertainment Society of Goa in Panaji. 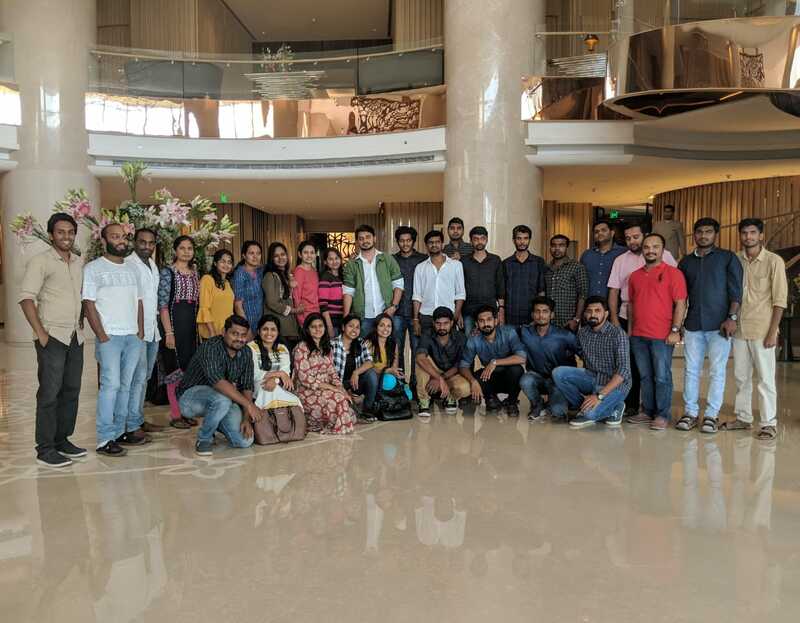 Late last year, UIB opened up a new AI Centre of Excellence in Bangalore, India. AGBA has been promoting innovations in the Information and Communication Technology (ICT) domain, rewarding those who have been contributing in these fields, for eight years, with a vision to foster and stimulate innovators for India to become the nucleus of innovation. Learn more about UIB and how its UnificationEngine can power your company’s conversational IoT at www.uib.ai. Learn more about UIB now at www.uib.ai; try out UIB’s UnificationEngine for yourself at demo.unifiedbox.com, nest.unifiedinbox.com, and hue.unifiedinbox.com; and download UIB’s newest white paper at www.uib.ai/whitepapers. 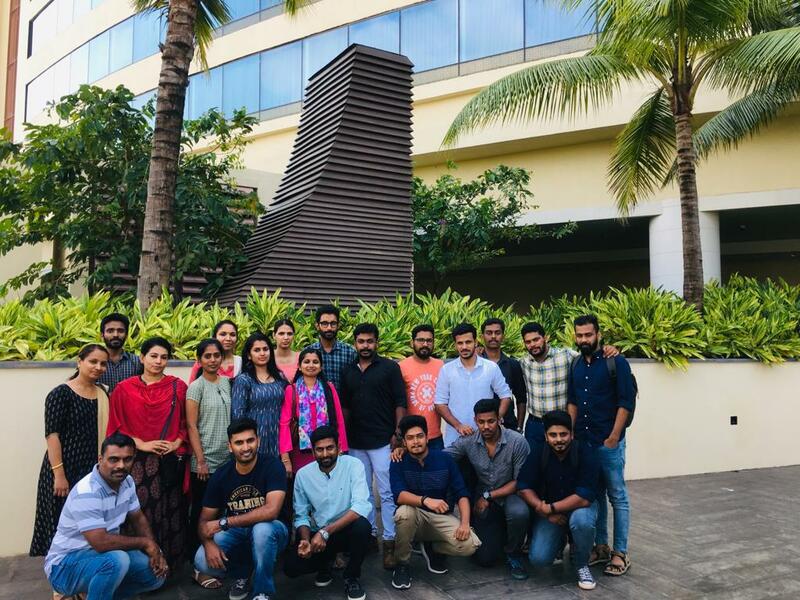 Aegis School of Business, Data Science, Cyber Security, and Telecommunication established the Aegis Graham Bell Awards (AGBA) nine years ago as a tribute to the father of telephony, Alexander Graham Bell. This award is intended to promote innovations in Information and Communication Technology (ICT) to provide recognition for outstanding contributions by innovators. The award is powered by mUni Campus. It is organised with the support of the Cellular Operators Association of India (COAI), and the Telecom Centres of Excellence (TCOE) India, a public-private partnership initiative of the Department of Telecommunication (DoT) with eight centres at premier academic institutes (six IITs, IISc and IIMA) of the country, each supported by a telecom service provider and Convergence India and KPMG as knowledge partner. For more information, please visit www.bellaward.com. 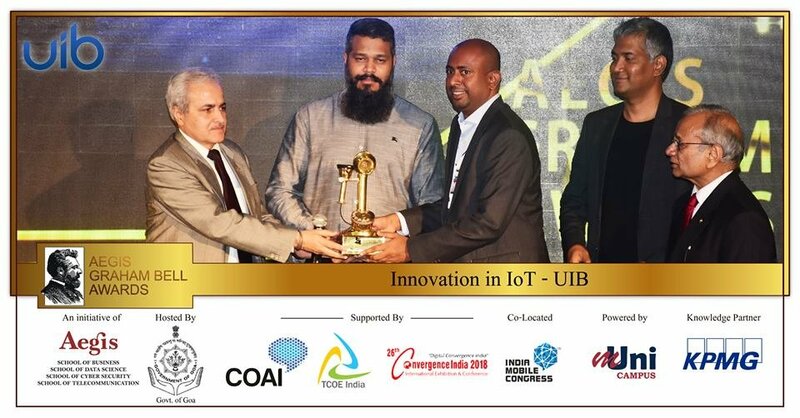 UIB Chief Technology Officer Aby Varghese receiving the ninth Annual Aegis Graham Bell Award for Innovation in IoT on February 1, 2019 in Goa, India (Left to Right: Vimal Wakhlu, Jury, Aegis Graham Bell Awards; Shri Ameya Abhyankar, IAS, Secretary IT, Government of Goa; Aby Varghese, Chief Technology Officer, UIB; Bhupesh Daheria, Trustee, Aegis Knowledge Trust, Founder and CEO, Aegis School of Business, Data Science & Telecom, Aegis Graham Bell Awards, mUni Campus; and P K Garg, Jury, Aegis Graham Bell Awards).